The K-Taping® Academy is on the Physiotherapy Congress in Switzerland / Basel, from 17 - 18 June 2016 represented. Would you like to be on the cutting edge, connect with your professional colleagues, exchange and contribute new ideas in the diverse professional world of physiotherapy? 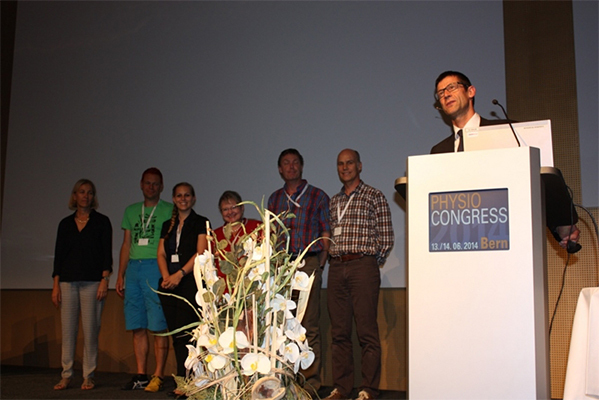 Our national association Congress, the Physioswiss-Congress on 17-18. June 2016 in Basel makes it possible. The bi-annual national congress is an important event for the personal development of the physiotherapists. Through your participation, you emphasize the importance of permanent training in physiotherapy. 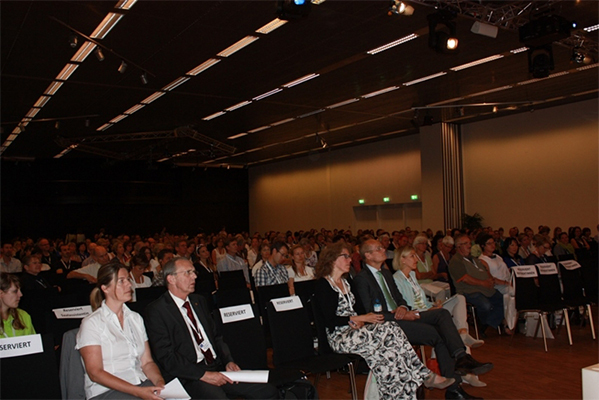 However, the Physioswiss-Congress 2016 will also serve as a meeting place and networking opportunity. The Friday is themed to Trends and Innovations: To learn more about scientific and economic, education and specific health and vocational policy developments. Special Settings for operators in private practice but also for students as well as a health policy panel discussion will be an eye-catching addition. State of the Art and Best Practice, the main theme on Saturday gives you new insights for your daily practice in all fields of physiotherapy. Save the date and get the opportunity to participate in this important event. We are already looking forward to welcome you at the Physioswiss-Congress 17-18. June 2016 in Basel and to be able to exchange ideas with you.